In a bizarre act of propaganda, while urging the nation to be ready for mobilization, the Turkish leader invited a small girl in military uniform onstage and assured the sobbing child she would receive state honors if killed. 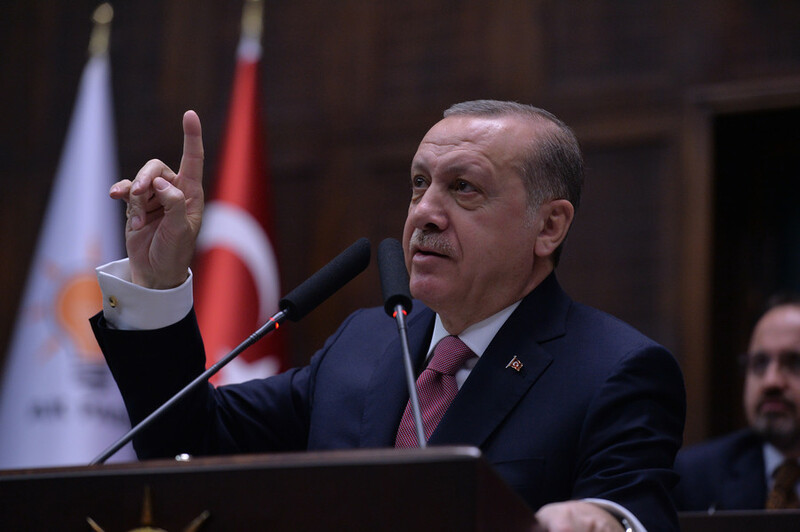 The controversial episode happened as President Recep Tayyip Erdogan was addressing a provincial congress of the ruling Justice and Development Party (AKP) in the southern province of Gaziantep on Saturday. The Turkish leader used the occasion to whip up public support for the ongoing military operation targeting Kurdish militias in Syria – and to remind those who have completed their service but still had “active mobilization orders” to be ready to be recruited again if the situation requires. At one point, a young girl in the hall, who was dressed in military uniform complete with a maroon beret worn by the Turkish Special Operations Forces, caught Erdogan’s attention, according to TV footage of the speech. He invited the child, who looked about four or five years old, to come to the stage next to him. She did, although the attention apparently made her uncomfortable, judging by her sobbing. “Look what you see here! Girl, what are you doing here? We have our maroon berets here, but maroon berets never cry,” the Turkish president told the child in an apparent attempt to calm her. “She has a Turkish flag in her pocket too,” Erdogan then told the audience, embracing the girl. The confused girl only answered: “Yes.” Erdogan planted a kiss on the girl’s face and let her go. The bizarre scene was accompanied by the party members' cheers “Chief! Take us to Afrin!” according to some local media reports. 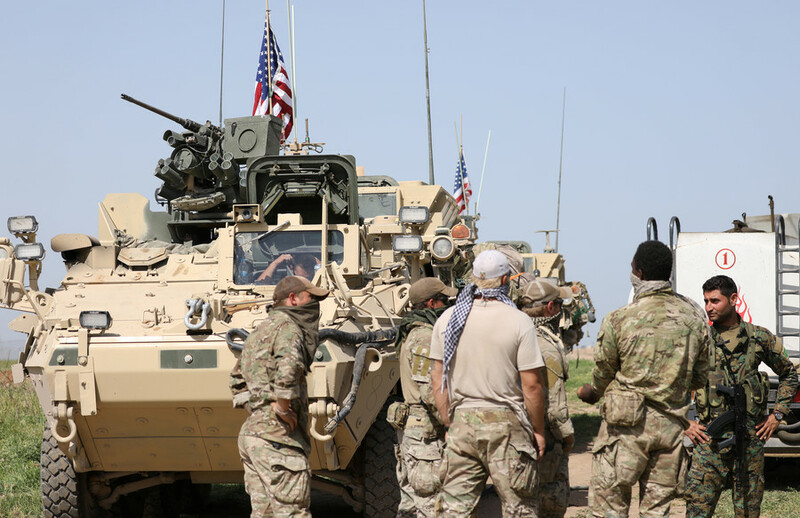 The audience referred to the northern Syrian enclave held by the Kurdish militias, whom the Turkish forces have been targeting in their ‘Olive Branch’ military operation. 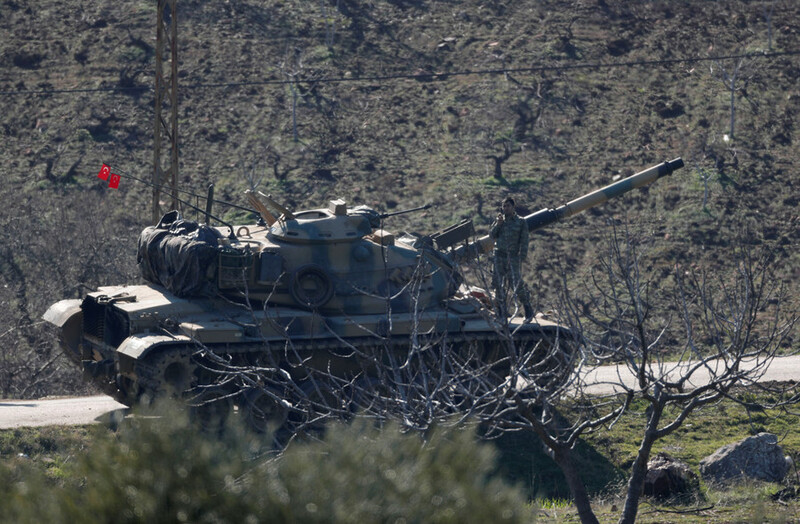 The incident has already been criticized by the pro-Kurdish Peoples’ Democratic Party (HDP) that opposes Ankara’s operation in the Afrin region. “The mindset that abuses children by promising them death will lose. We will win the struggle for the children’s free and happy life!” the party said in a Twitter post. 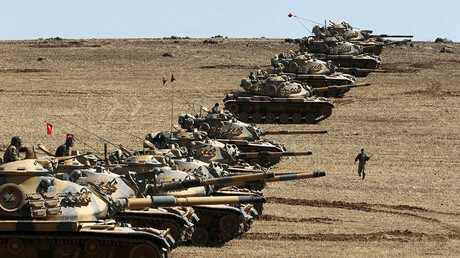 The Turkish military launched its latest operation against the YPG – a Kurdish-led militia it considers to be a wing of the PKK, an armed movement that Ankara lists as terrorists – last month. 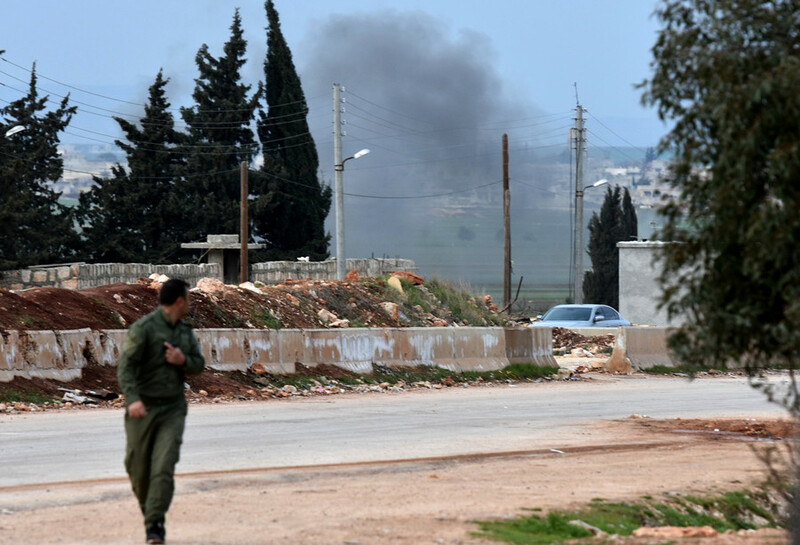 The Kurds control several enclaves in northern Syria, including Afrin, which they secured from Islamist militants and terrorists over the course of the Syrian conflict with active US-led coalition’s backing. A total of 1,780 “terrorists” have been “neutralized” since Ankara began launching air strikes and its troops advanced into the Kurdish-held territories, according to the Turkish General Staff. 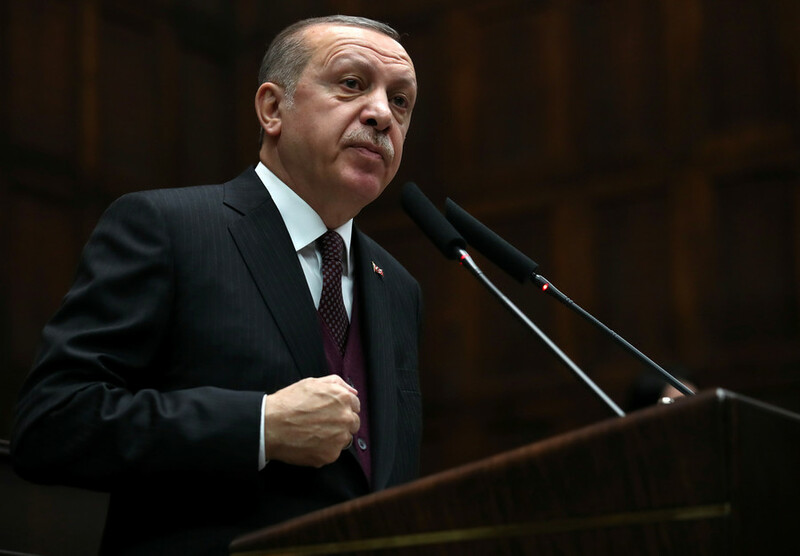 Ankara insists that the offensive is solely aimed at neutralizing threats to its national security, denying allegations that it has targeted civilians. Damascus has repeatedly condemned the operation as a violation of the country’s sovereignty and an “aggression” claiming innocent civilian lives, yet so far has hesitated to deploy its regular army in the region. 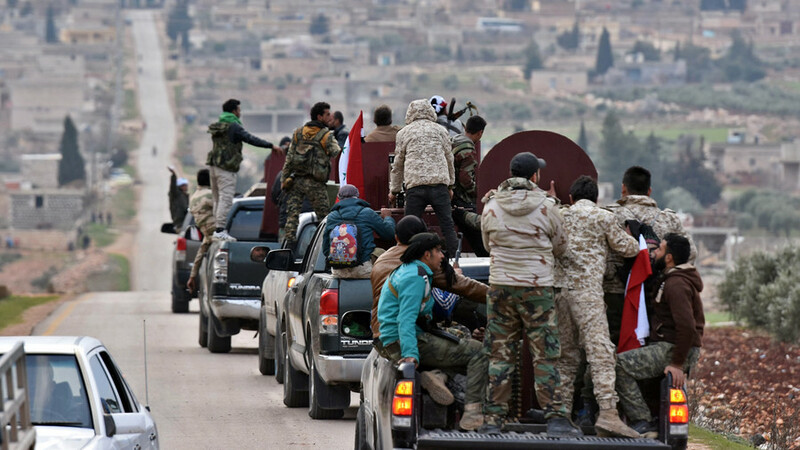 Militias loyal to Damascus, however, arrived in the Afrin area last week to support the US-backed Kurds against Ankara, further complicating the situation in northern Syria.